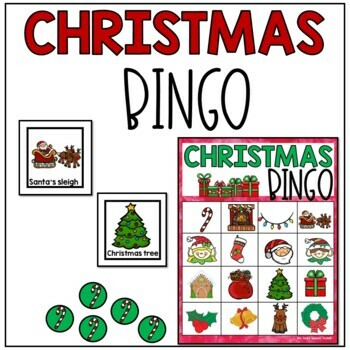 This Christmas BINGO game is a great addition to your Christmas theme activities! 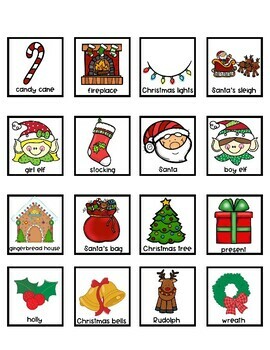 You can work on receptive language (identifying) and expressive language (labeling, wh-questions). 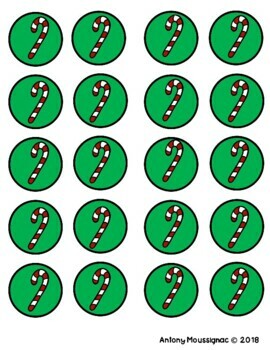 You can win four tokens horizontally, vertically or diagonally. Don't forget to yell, "BINGO!" 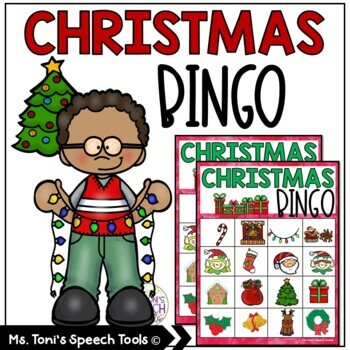 Laminate BINGO sheets and tokens for long-lasting effect.